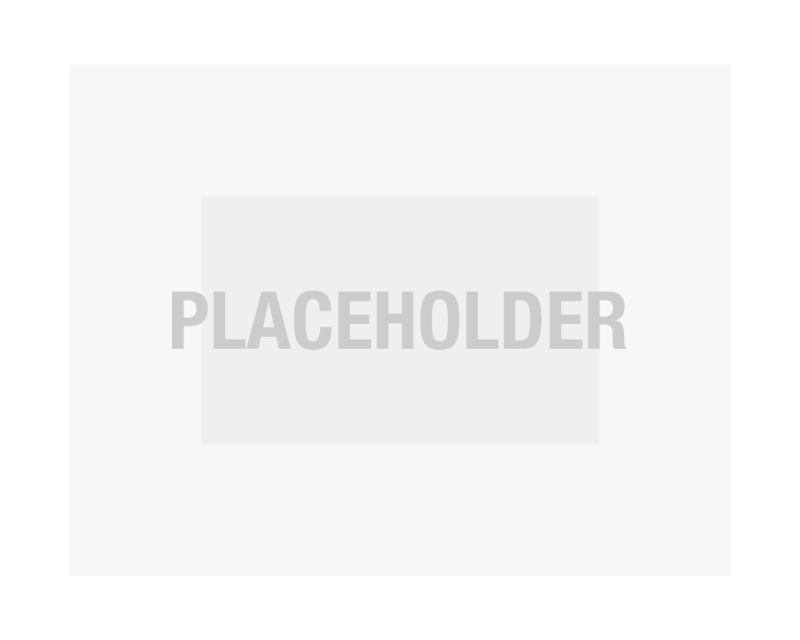 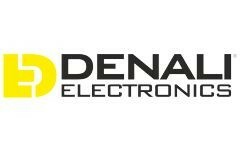 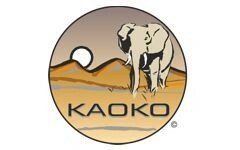 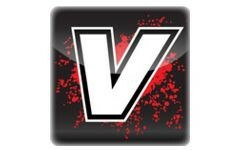 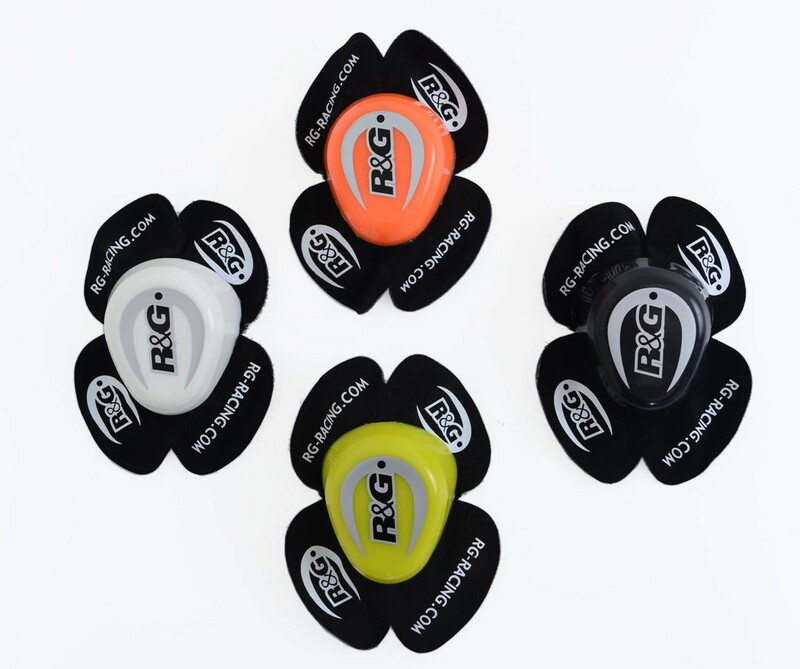 Attaching to your suit via Velcro (Hook) Available in Black, White, Fluoro Yellow or Orange. 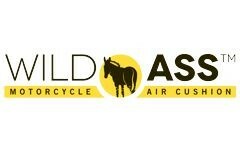 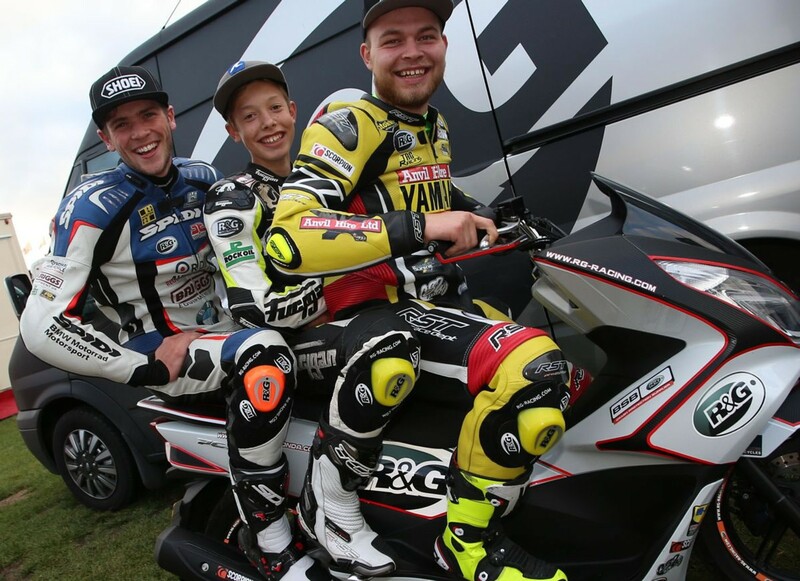 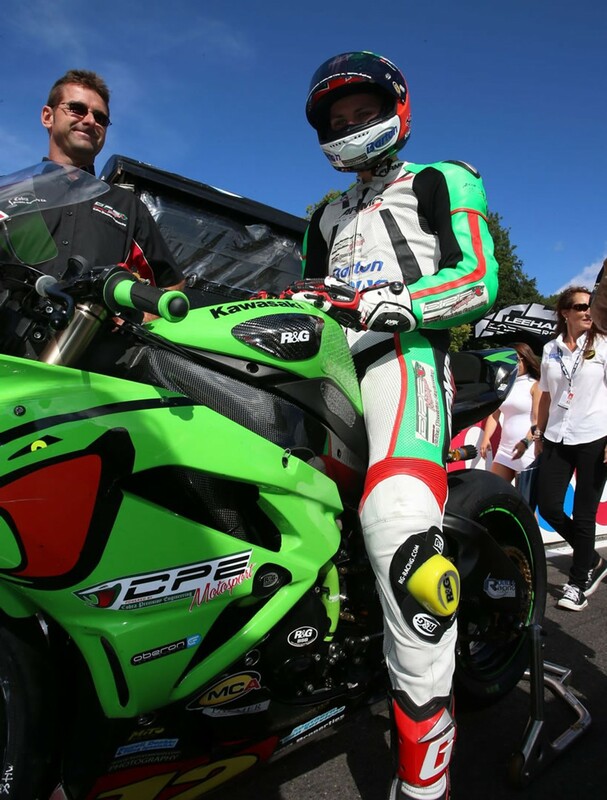 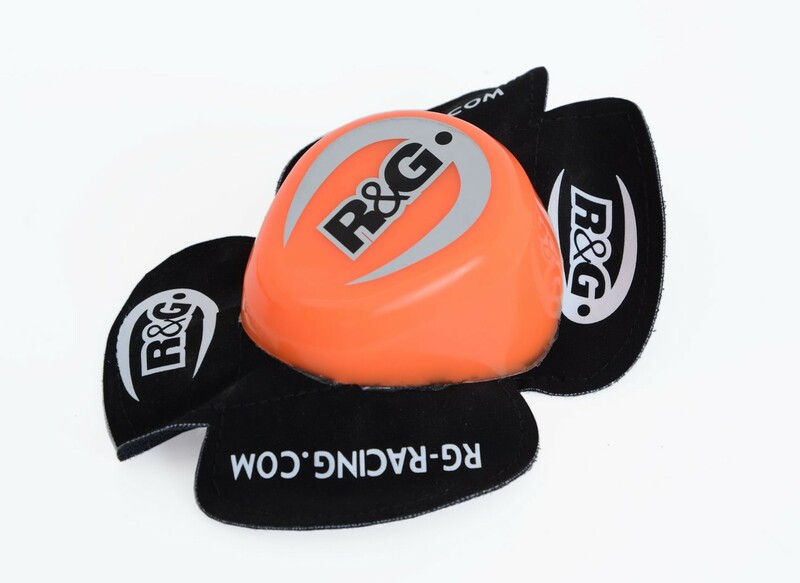 Please note, R&G Knee Sliders are equipt with 'hook' velcro, attaching to 'loop' velcro on the suit. 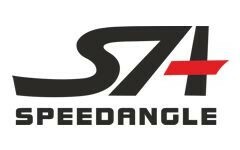 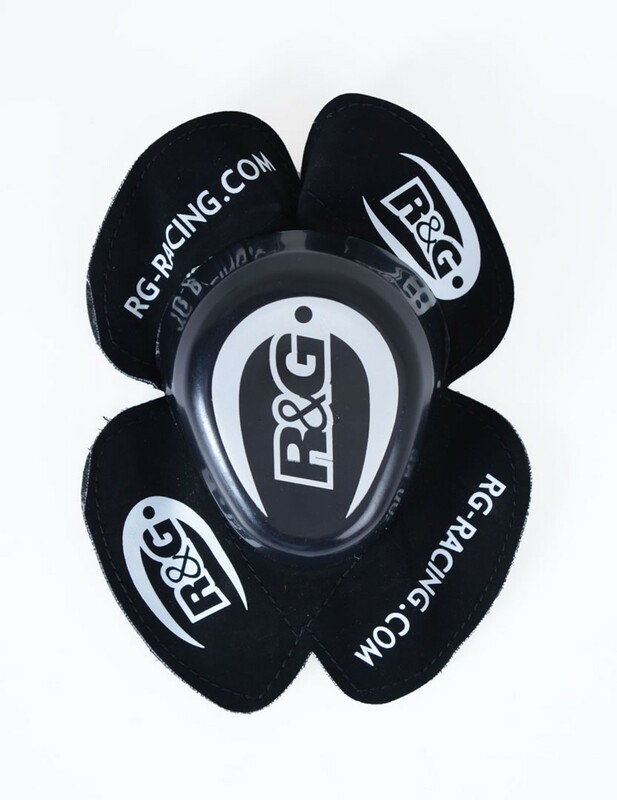 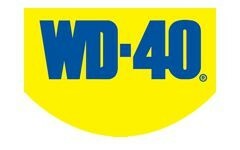 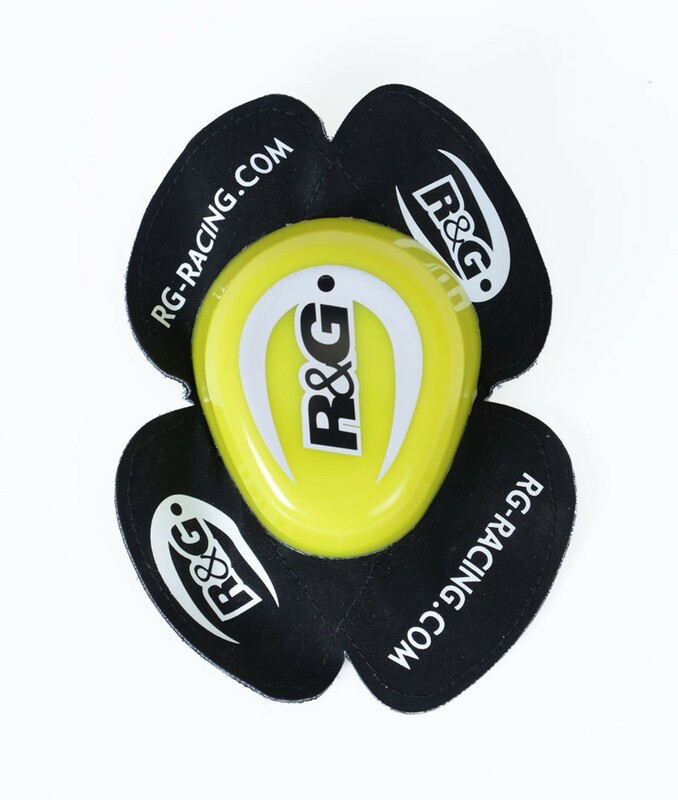 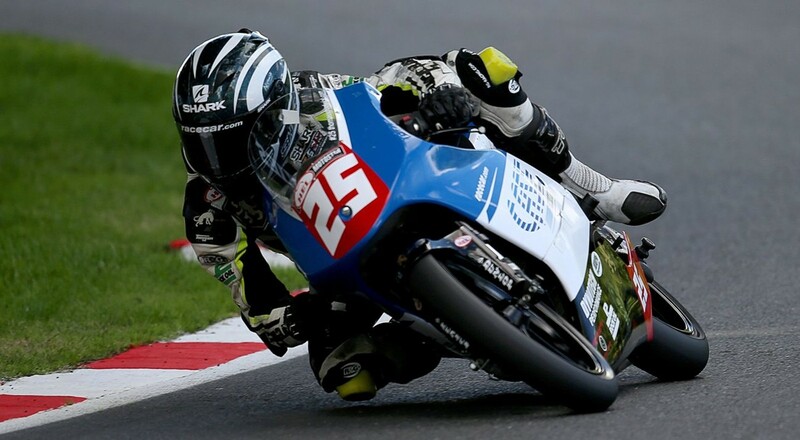 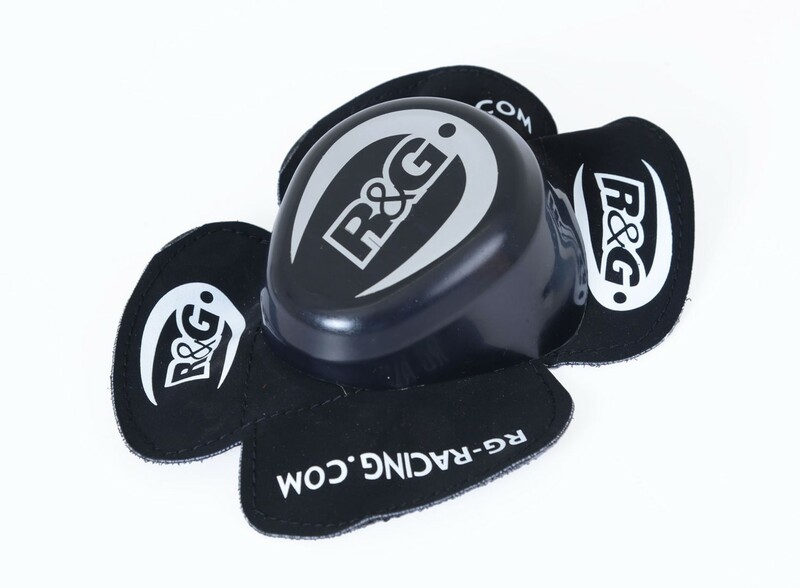 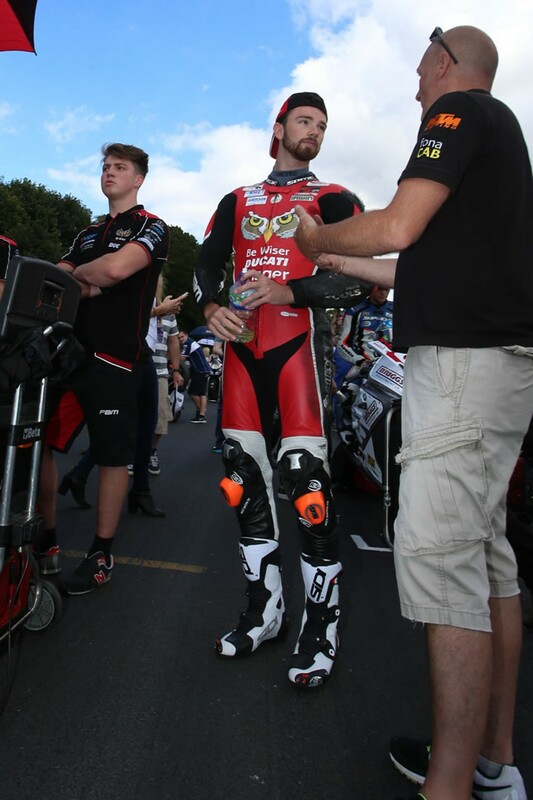 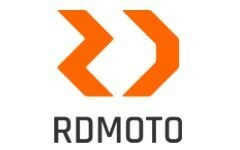 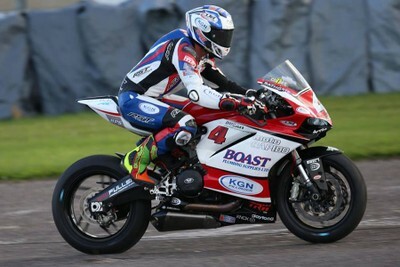 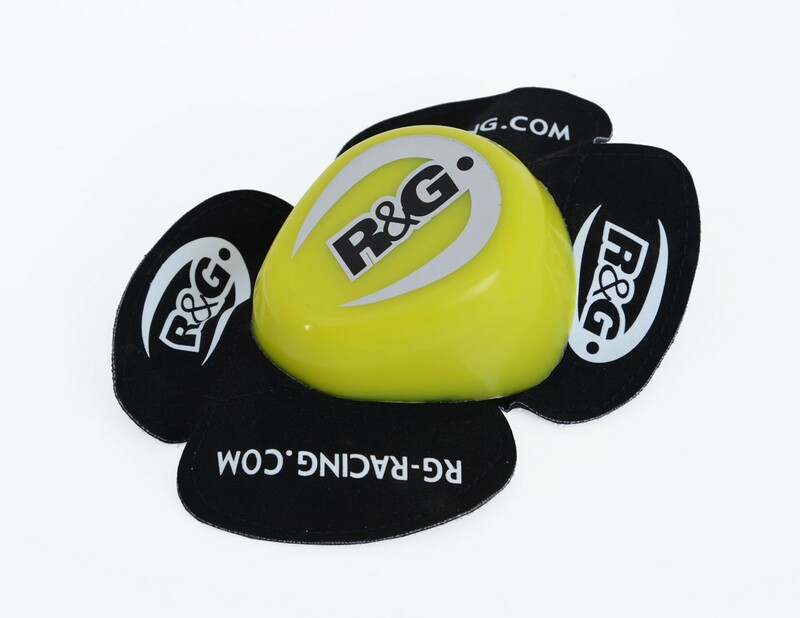 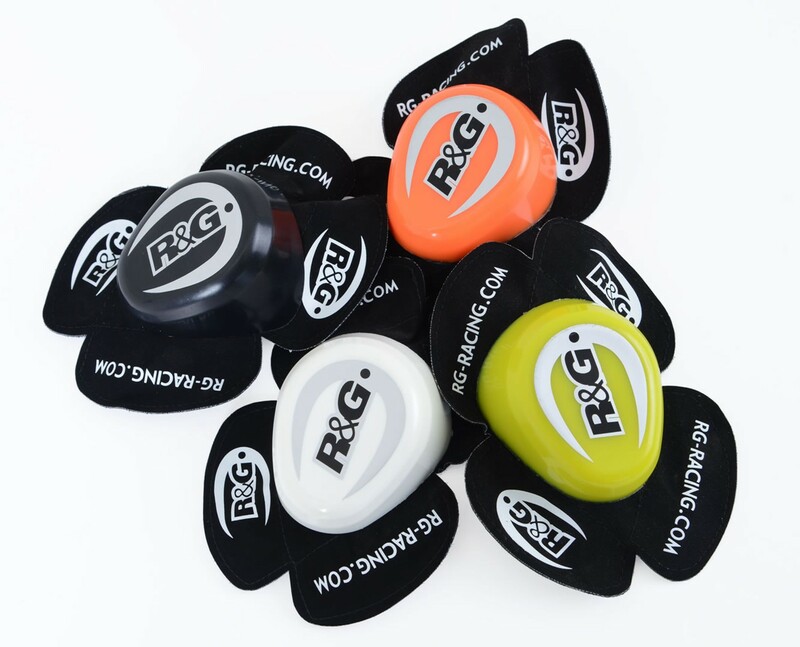 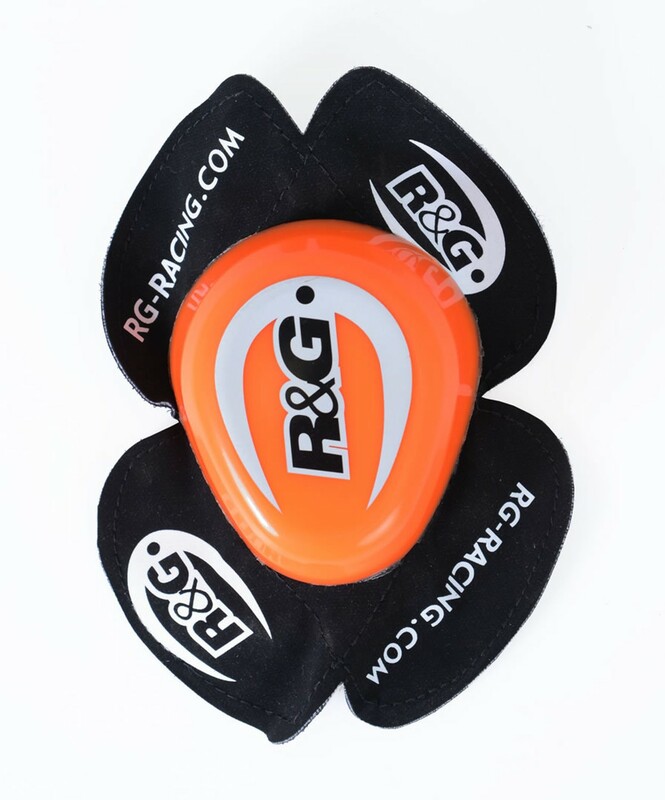 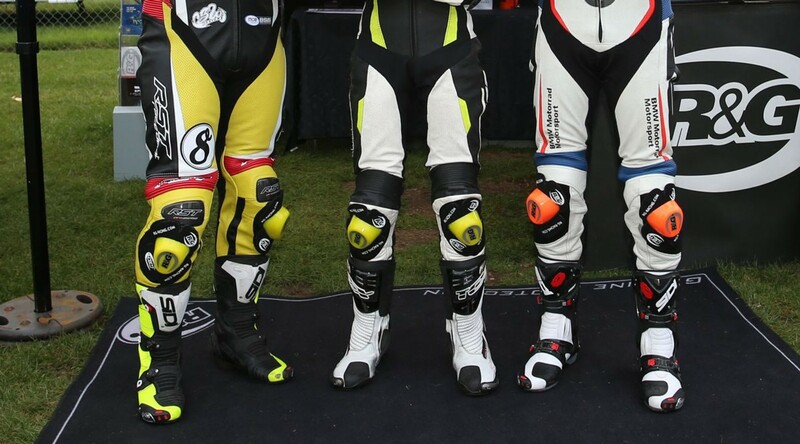 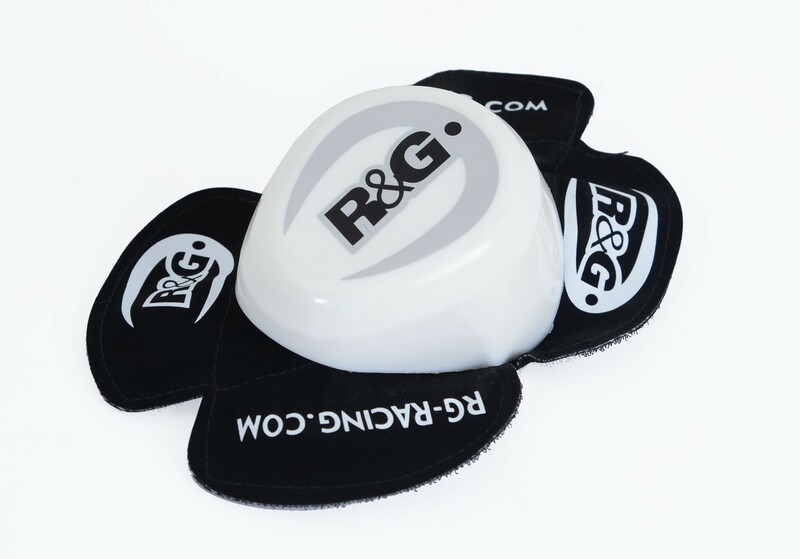 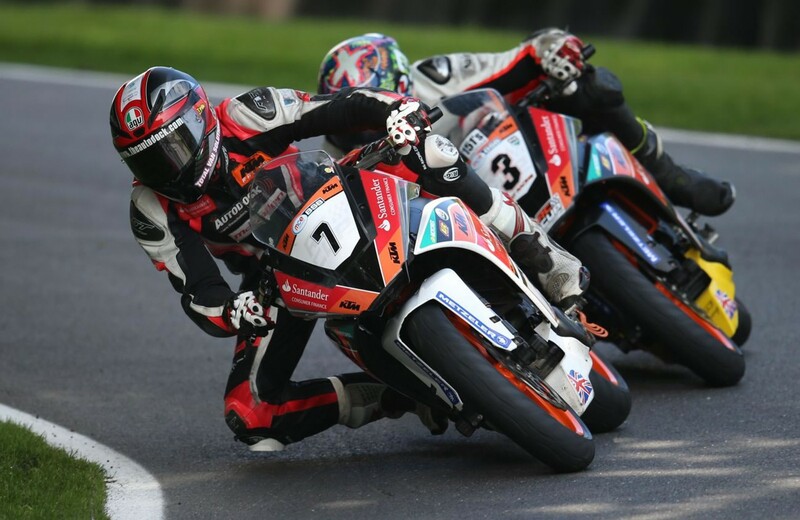 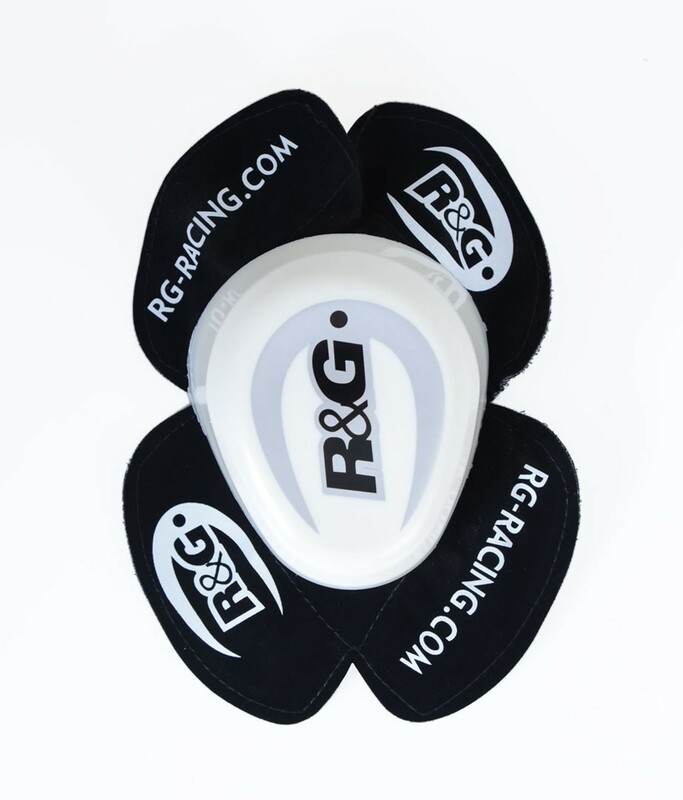 If your leathers have 'hook' Velcro on the suit you will require R&G Knee Slider adapters - available separately.